Registration for the 63rd IPA World Congress is now open. The congress will take place from 18-23 September 2018 in the Netherlands on board the SS Rotterdam. Prices include: accommodation 5 nights on board of SS Rotterdam, breakfast, lunch, dinner inclusive drinks, transport Central Station Rotterdam – SS Rotterdam v.v., boat trip harbor of Rotterdam, social program Saturday and Gala Dinner. Further information regarding the visitors’ program will be published in due course. 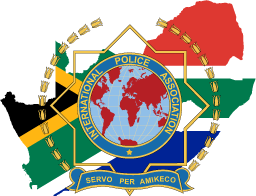 For more information, visit the IPA Netherlands Website. Article Posted On: Sat, 3rd Feb 2018.